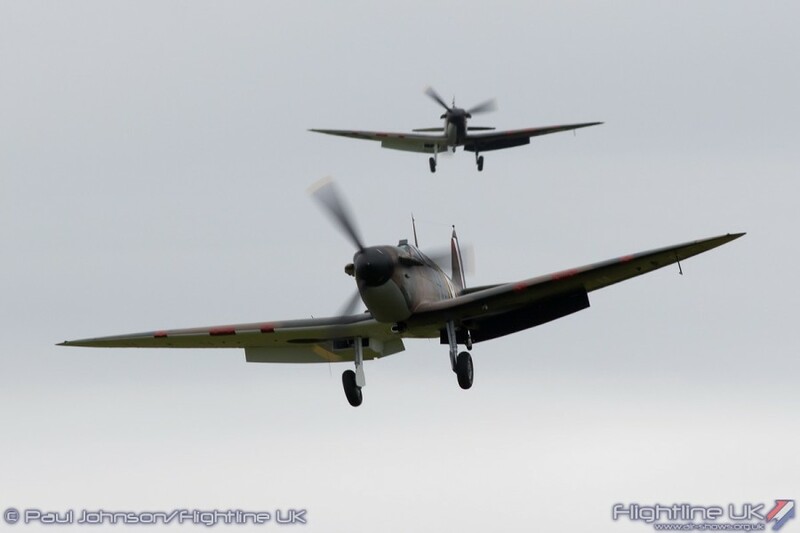 All tickets have now been sold for The Battle of Britain Anniversary Air Show on Saturday 19 and Sunday 20 September. Anyone without a ticket should not attempt to travel to IWM Duxford on either Saturday 19 or Sunday 20 September as it will not be possible for them to gain entry to the air show. Visitors who have purchased their tickets for The Battle of Britain Anniversary Air Show should allow plenty of time for travelling and follow the AA signs for the air show rather than sat nav. Those who have tickets for the air show and are travelling by car should display the car parking passes in their car window to help ensure speedy parking and access to IWM Duxford. Duxford’s historic Battle of Britain atmosphere can be experienced by visitors to IWM Duxford throughout the year. It was at RAF Duxford that the first Spitfires came into service, with the pilots of No.19 Squadron. In IWM Duxford’s Battle of Britain exhibition, contained in the hangar that was home to those Spitfires, visitors can discover how Britain defended its skies during this epic aerial battle and can hear the memories of those young Spitfire pilots. The 1940 Operations Room demonstrates how fighter aircraft were directed into battle, while the Historic Duxford exhibition shows what life was like on a busy RAF fighter base. Duxford’s People in the Battle of Britain, a new permanent exhibition at IWM Duxford, presents the personal stories of seven people who served at RAF Duxford during the demanding days of the Battle of Britain.